The rich and smooth Eggplant polyester fabric used to cover this elegant drum lamp shade will be a highlight of any living space. This gorgeous drum shade is made-to-order and is hand-assembled by our artisans in California. 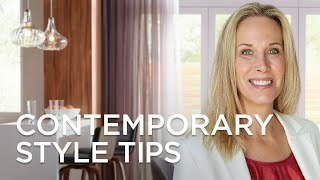 It features Eggplant polyester, self trim top and bottom, and a hardback style liner. The spider fitting is in chrome, and the shade comes with a matching chrome finish finial. 13 1/2" across the top x 13 1/2" across the bottom x 10" high. 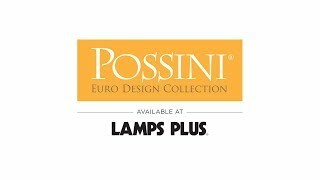 Custom-made-to-order lamp shade from Possini Euro Design®. Eggplant purple textured polyester material. The correct size harp and finial are included free with this shade. Matches everything in the room. Color is spot on. Like the material and shape. 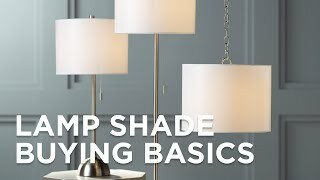 I am replacing the lampshade on my lamps plus arc lamp to better coordinate in my new home. 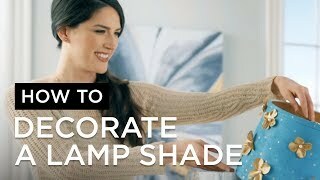 I love this color for the room the lamp is now in. I had them on clear glass lamps in a different color in my bedroom. I have changed the bedroom colors so bought these to match the new color scheme. to match our new blankets and pillows for our new house. Love the color and price is reasonable. Beautiful, vibrant color. Love them! Premium polyester fabric and a tall profile give this drum lamp shade a graceful profile made with fine quality hardware. Soft yellow creates a golden glow for this modern Lemon Interlace giclee glow drum lamp shade for the home. The Pink Orchid color of the polyester exterior on this drum lamp shade is sure to work perfectly in the right room to add both style and texture.